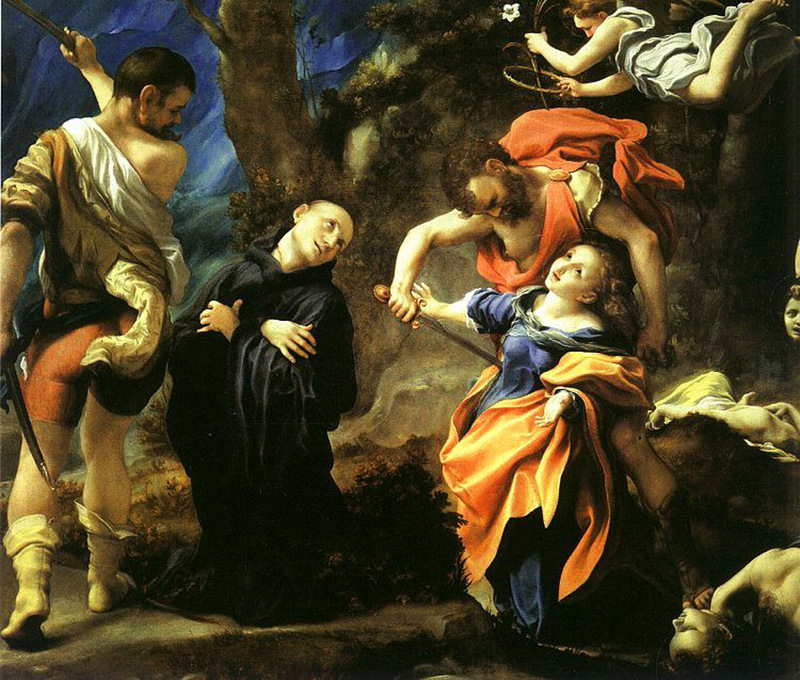 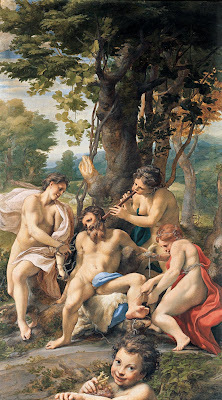 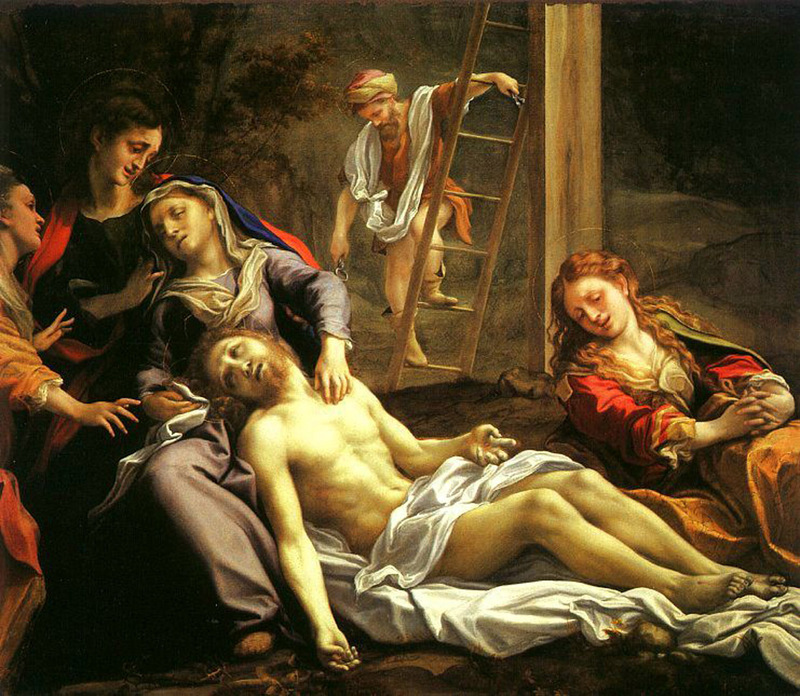 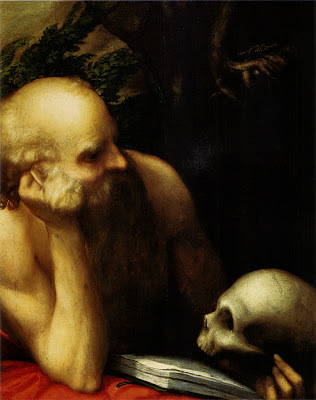 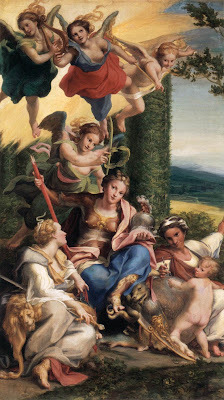 Antonio Allegri da Correggio(1489-1534) ,pintor italiano. 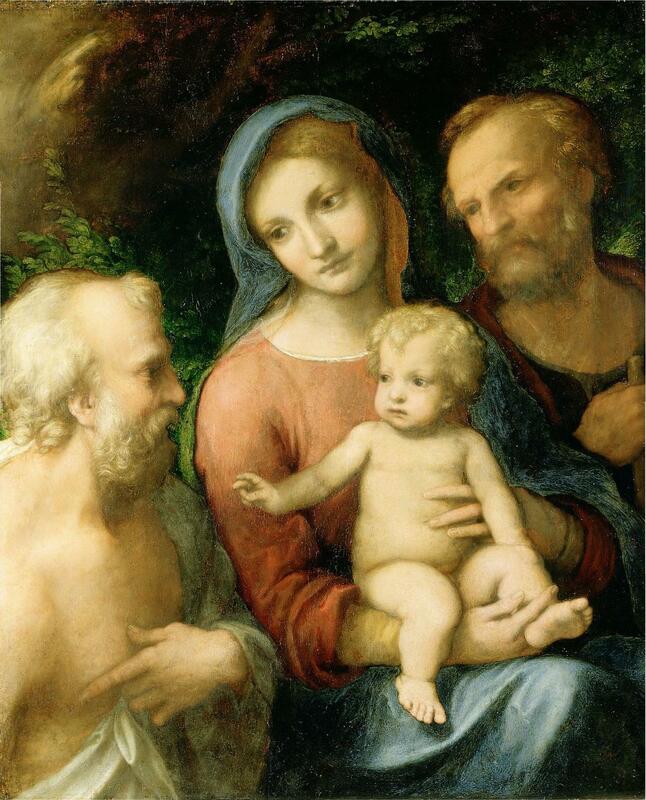 The Holy Family with Saint Jerome.1517-19. 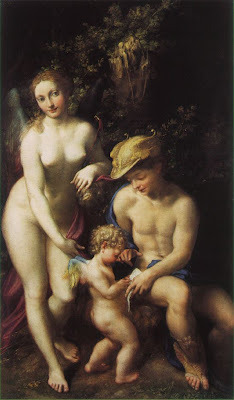 Venus with Mercury and Cupid.1522. 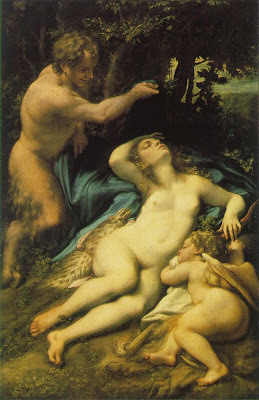 Venus, Cupid and a satyr.1528.